These goals are achieved by using muscle testing as a biofeedback system. Did you know that everything we have experienced in our lives to date is stored in our cellular/muscular memory along with the emotions and stresses experienced in each event? This explains why you may feel held back at times, fearful or reacts to situations in an illogical way. The good news is that our bodies have the wisdom to heal themselves and work continuously to maintain optimal health and equilibrium, however certain stressors create blocks to our natural healing capacity and help is needed to restore balance. Kinesiology taps into these cellular/muscular memories using the biofeedback system and it obtains a neurological response that leads to the source or trigger of the problem and directs the kinesiologist to the solutions to correct the imbalances. With awareness comes the potential for clients to experience major shifts and truly transform their lives in all aspects. Should these be left untreated, these stress patterns may manifest mentally, emotionally, physically and biochemically and result in illnesses or diseases. This is a way of our bodies to communicate with us to make us realise that something needs to change. 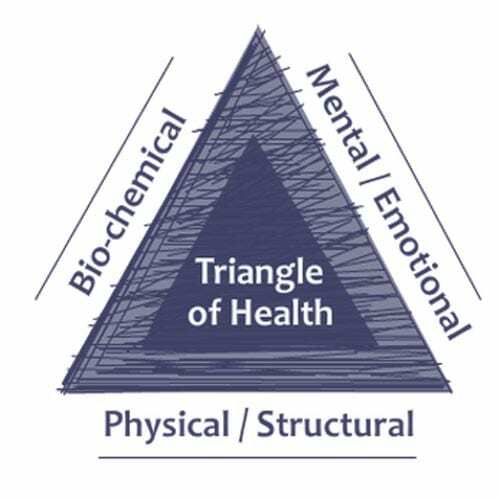 Kinesiology is for anyone (regardless of age) who is seeking to improve their experience of life whether it be in health, career, relationships, learning, sports, ailments, finances, mental and physical performance, coping with life in general or increasing well-being. Energy balancing can bring people closer to achieving any goal. You don’t necessarily need to have a known problem to benefit from it. This natural therapy is renowned also for facilitating the accomplishment of specific goals by accessing a person’s untapped potential stored in the subconscious mind. A kinesiology session can consequently be an educational experience helping you understand your current limitations and empowering you through an expanded awareness that may lead to improved decision making on how better steer your life moving forward.